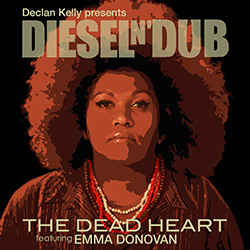 is the first single to be released from the Diesel n’Dub album. 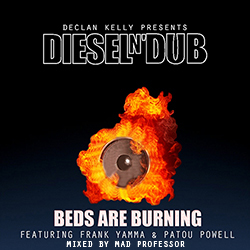 Beds are Burning featuring Frank Yamma & Pat Powell, the second single to be released from the Diesel n’Dub album. 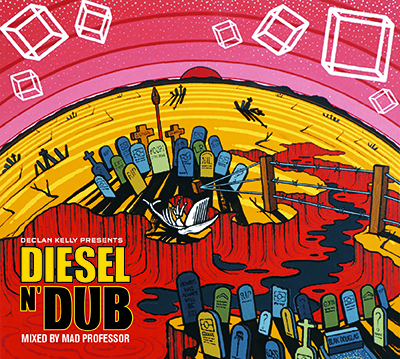 Released as a 3-track EP, including a radio edit and monster remix by Mad Professor.